The Rhinelander Visitor Center is coordinated by and housed within the Rhinelander Area Chamber of Commerce. It is located at 450 West Kemp Street, with parking lot access off of Sutliff Avenue. 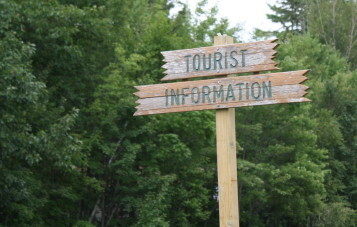 Our staff at the Visitor Center is happy to help be your guide during your time in Rhinelander. Need help finding one of our historic buildings or learning more about a Rhinelander Area lodger, store, restaurant, or business? Please stop by the Visitor Center and we are glad to help!